One of the features of ObamaCare is the Cost Share Reduction Subsidy. This is separate from the Premium Tax Credit Subsidy and applies in California to those with incomes between 138% and 250% of the Federal Poverty Level (100%-250% in states that did not expand Medicaid). The CSR is used to reduce expenses under Silver Tier health plans for those who qualify. The cost share reduction is an important benefit for those with lower incomes. Whether it will continue to be funded is uncertain at the moment. 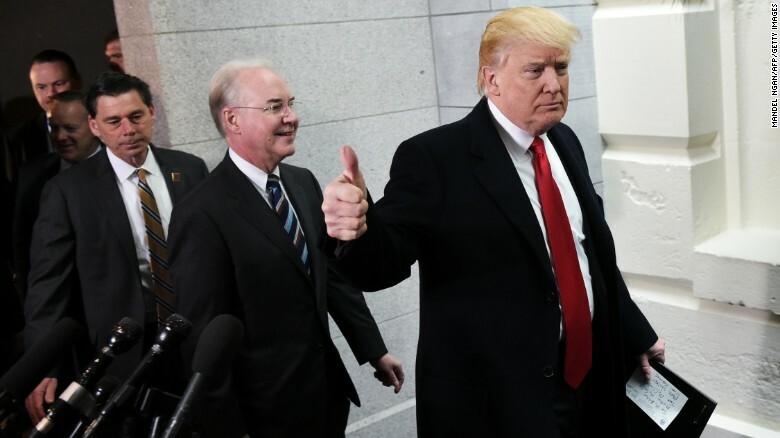 There were conflicting administration statements regarding the Cost Sharing Reduction program, with HHS indicating that they will be funded but then backing off that to say that a final decision had not been made. President Trump may wish to use the CSR funding as a bargaining chip with Democrats, but Democrats have indicated that they will not negotiate CSR funding and wanted the funding included in permanent mandatory spending. This is tied to the House v. Price court case, which the Obama administration filed challenging a ruling Federal District court that the program was not properly funded. 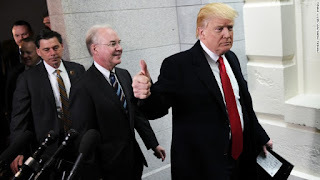 The Trump administration asked the court for more time to review the case, but if the Trump administration withdraws the challenge, private insurers will be left with approximately $7 billion in payments to individuals, resulting in many carriers exiting the market. Major industry groups and top healthcare officials have sent letters to the administration urging continuation of CSR funding. As I understand it with regard to House v. Price, so long as the Trump administration maintains the appeal, CSR remains. If the administration withdraws the appeal, the original federal court decision would be enforced (removing CSR). This is definitely something I will keep an eye on.